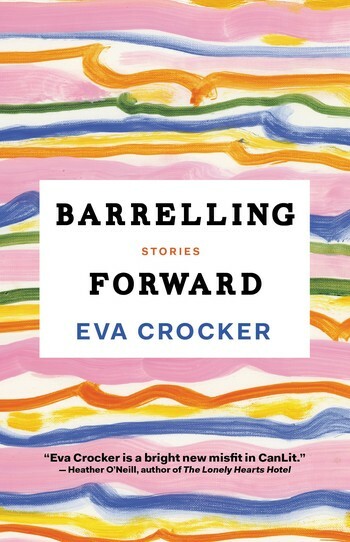 Eva Crocker’s short story collection Barrelling Forward was shortlisted as a manuscript for the 2015 RBC Fresh Fish Award for Emerging Writers. 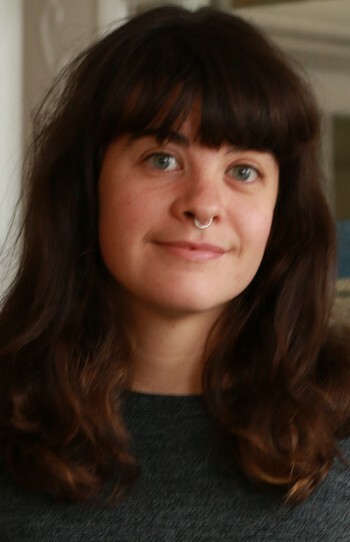 Her stories have been published in Riddle Fence, The Overcast, and The Cuffer Anthology. Crocker completed an M.A. in English literature at Memorial University. 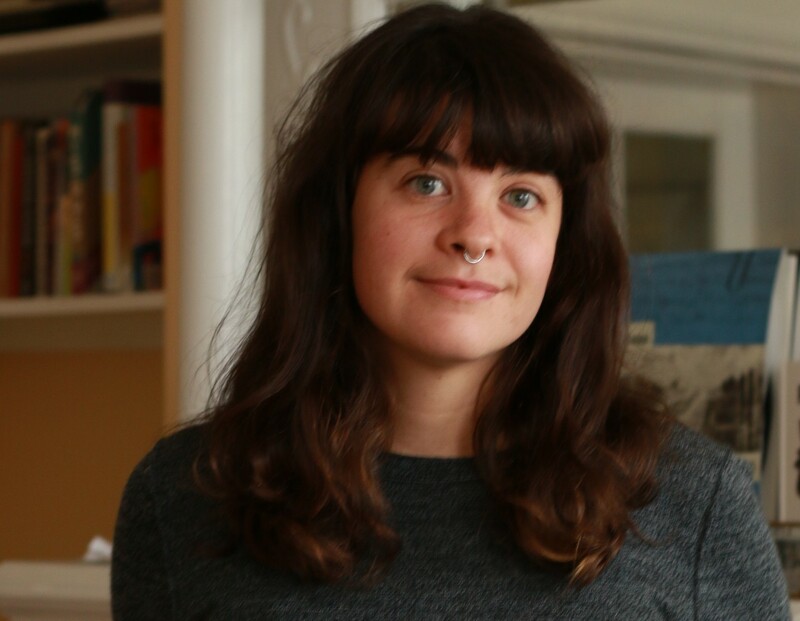 She lives in St. John’s.